The Grizzly Drifter 20 – The Best Soft Sided Cooler Bag? I know, I have never really been a big fan of soft sided coolers either. They typically lack style, the sides collapse on you at the worst possible time, they lack durability and rarely pack well, and you can rarely get one to hold a bag of ice for a full day. But this couldn’t be further from the truth when talking about the Drifter 20 soft sided cooler bag. Grizzly offers the Drifter in 2 sizes, the Grizzly 20 cooler and the Grizzly Drifter 12. 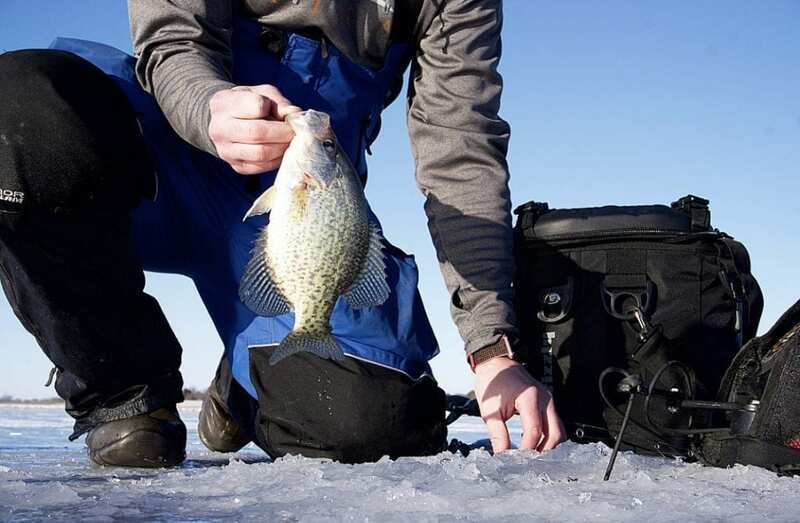 When comparing the Drifter with your typical soft cooler bag, the differences are DRASTIC. Does it have superior ice retention and how long does the cooler hold ice? This thing more than holds its own when talking ice retention. As an avid fisherman, having a cooler on the boat goes without saying. Packed down with food and drink, and of course ice, it’s common to still have ice cubes and cold contents the following morning, even on the hottest of days. Coming from someone who has been disappointed in a fair amount of soft sided coolers for their lack of ice retention, I’ve been nothing short of SATISFIED. How easy and comfortable is it to carry? 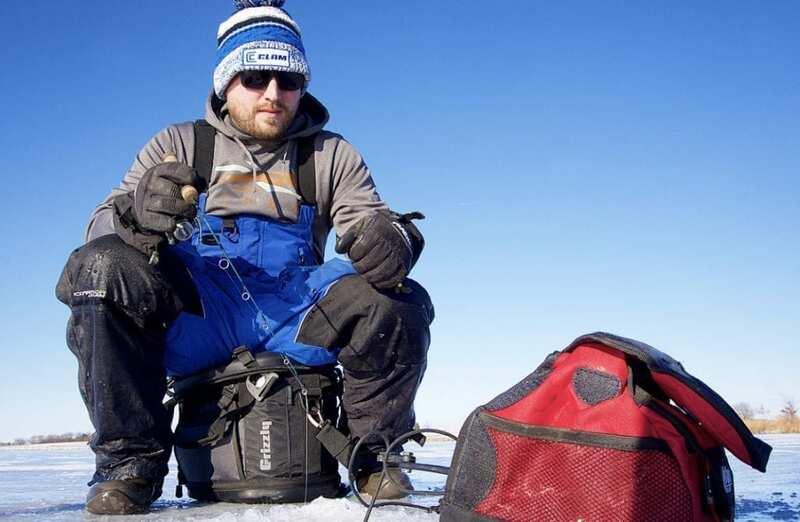 The biggest draw of a soft cooler bag is the size and ease of transporting, however, these can also be major turn offs if they are not executed properly. To truly make a soft sided cooler better than an ice chest, it needs to dominate in this area. It needs to be convenient and it needs to be easy to transport. I am a HUGE fan of how this thing packs and carries. The soft shoulder strap and carrying handle give you multiple carrying options, all of which are easy and comfortable. How does the price match up with other top rated coolers? This is where I really like what you get from Grizzly. I did a quick search on Amazon and came up with a few interesting things. First, the Yeti Hopper seems to be considered “Top of the Line”, a lot of which I think comes from brand name alone. The Yeti Hopper is a great cooler, and a really good soft cooler option if you are into the whole name brand thing. Check out the price difference on these two coolers, which for all intents and purposes, are very evenly matched. The Yeti Hopper on Amazon. The Grizzly Drifter on Amazon. Over the years, one of the biggest issues I have with soft sided coolers is the durability. RARELY did I make one last more than one season. Sure, that may have been partially my fault as I am pretty hard on my equipment. With all honesty, I am in my first year with the Drifter 20 cooler bag. But this thing is TOUGH. The waterproof ballistic polyester shell has stood up to any and all abuse I have thrown at it and the molded EVA lid and base solidify the ends. 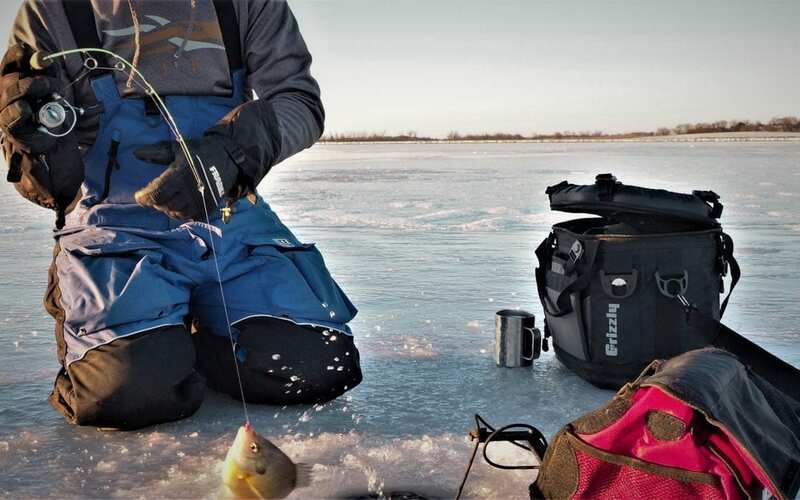 I DO NOT RECOMMEND using a soft sided cooler as a seat, but just in case you were wondering……I use mine occasionally as an ice fishing seat….it holds up just fine. If you are searching for a new cooler, and more specifically a soft sided cooler, the Grizzly Drifter 20 is LEGIT. It checked off all my “must haves” and then some. Durable, high end ice retention, great price point, easy to carry…..This cooler is truly ONE OF A KIND. Hope you enjoyed our review on the Grizzly Drifter Soft Cooler Bag. As always, we would love to hear any feedback from you. If you would like to see a specific product review, send us an email! 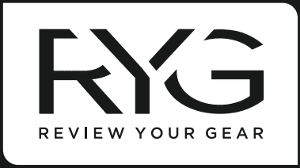 Also, be sure to check out our Instagram, Facebook, and YouTube Channel for the latest from RYG!